Some people in this world are just polite, kind-hearted souls, but rarely is their kindness celebrated – so it’s a really heart warming story that the good deeds of John lewis from Blacksburg, Virginia have been celebrated online. Hi @johnlewis – thanks so much for all your efforts directing people to us. We'd love to send you a gift. Please can you DM us your address? 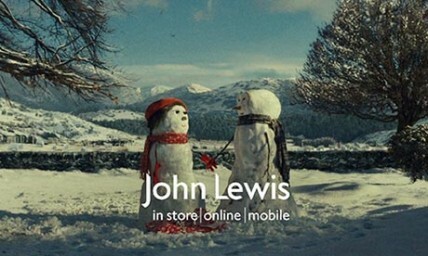 @johnlewisretail That's very nice of you. Thanks for your tweet about my tweets. Love your name and your store.